Ideas are all around us and as a writer, sometimes an idea for a story could just hit you out of nowhere. I am constantly on the lookout for ideas these days as I am making a conscious effort to write more now. I am easily keep inspired by music. 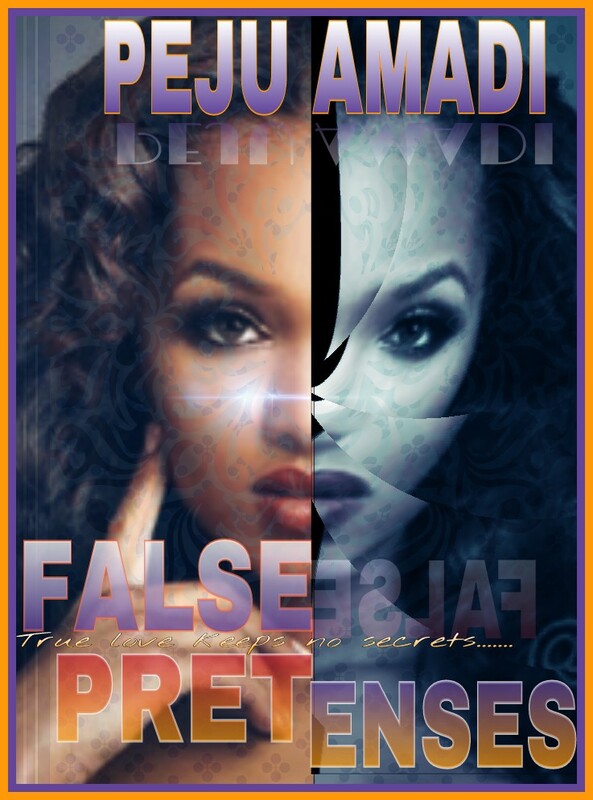 My story False Pretenses was inspired by a Nigerian song I heard some time ago. I made a few tweaks to the story line but it was that song that got the idea into my head in the first place. Another place I search for ideas is in dirty dishes. Lol, I think I need to explain better. Sometimes when writing, I get stomped and I am suddenly put in a difficult position. It can be because I feel a need to add something more to the story or I am just not sure in which direction to lead the story. During times like this, I leave the writing. I go on and do other stuff. Toward evening, I prepare dinner and after everyone has eaten, I get to work doing the dishes. I prefer to do this in the evening or night as it is quiet at that time and one can actually hear one’s self think. Well…except someone’s generator is running close by and interfering with your thought processes, lol. Anyway as I wash, I run the story through my mind, over and over and like magic, ideas begin pouring in. Before I am done with the dishes, I have a definite plan on how to steer the story. Strange but very true, I get my best story ideas while doing the dishes. So these are mine….. How bout you? 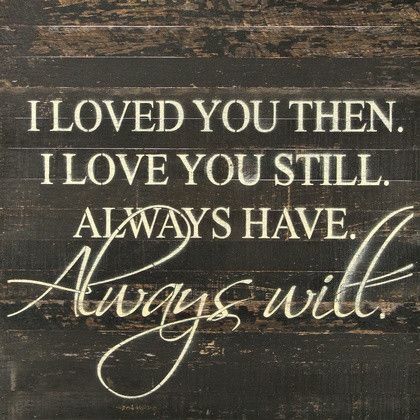 Care to leave a comment on where you find yours?